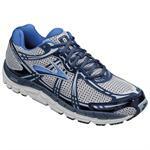 The Addiction 11 offers control, stability, and cushioning. Now with a friction-resistance heel, and a crash pad. 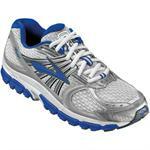 Brooks Ariel - DISCONTINUED. Various colors. MSRP $110. 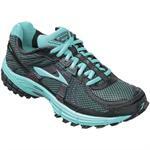 The ultimate motion control shoe for women! DISCONTINUED MODEL. MSRP $110=$120. 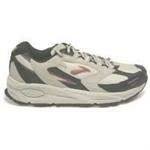 The ultimate motion control shoe for men! 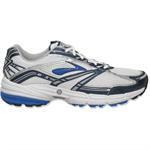 This Linear Platform athletic shoe offers superior cushioning for those in need. 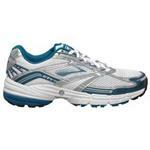 With a neutral supportive base, this shoe is comfortable for flat feet. For neutral flat-footers and those requiring extra room.